Darkness Rises… are you prepared? Season 6 is here and it’s full of frights and delights, get ready to dive in! Looking for the Season 6 Patch Notes? Click here. Are you daring enough to enter the Wailing Woods, face the corruption of the cube or visit the Haunted Castle? 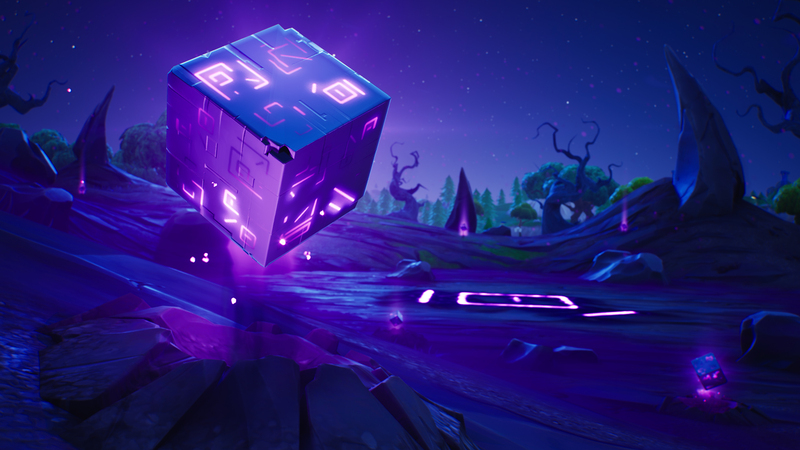 The corrupted areas have spawned Shadow Stones around the island. Consume them to uncover their power. A new Season means a new Battle Pass, packed with over 100 new rewards. It’s available right now in-game for 950 V-Bucks. Still not sure where to start? Take a peek at the video below. Our community content creators continue to impress! We’re grateful for all the passion projects that have come together since the beginning of it all. Keep creating with the Season 6 asset pack, free for everyone to use. Download it here. Building is your friend - Throw up a wall to stop a barrage of bullets, or use those stairs to snag a chest from the attic! Explore the map - The island is full of surprises that will help you claim Victory Royale. Find fresh apples to recover your health, search chests to complete challenges or land a stunt in an ATK to show everyone you’ve got style. 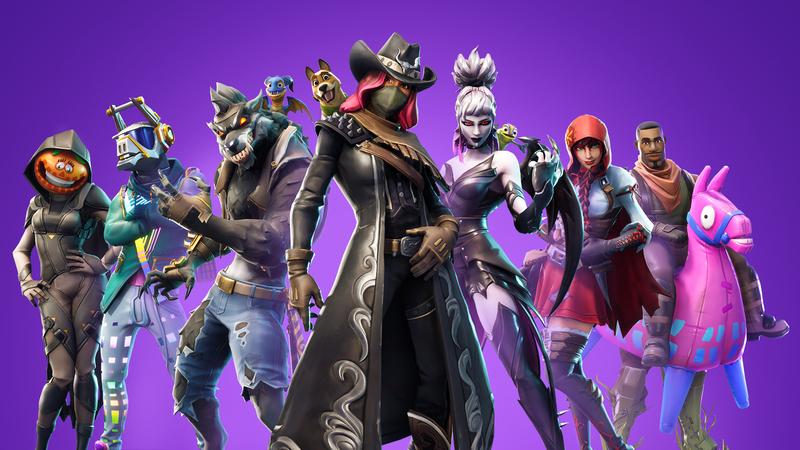 Fortnite is better with friends - The best way to learn Fortnite is by playing with friends. Squad up and enjoy a game of 50v50 or Playground! It’s time to dive into the dark side... but as always remember to thank your driver!